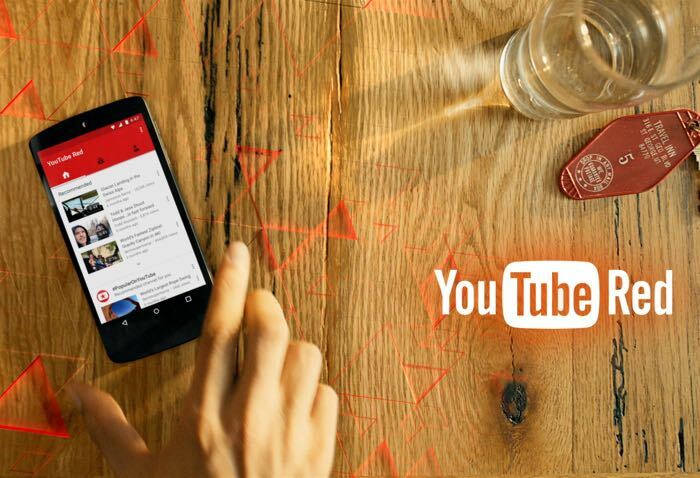 Google’s new video subscription service, YouTube Red is now available in the US and Google are offering a one month free trial of the service. YouTube Red costs $9.99 a month and for that you get advert free videos and also the ability to save videos to view offline. The new video service also supports background playback and Google will be releasing original content and shows on their new YouTube subscription service that will not be available on the standard version. You can find out more details about the new YouTube subscription service at the link below, the service is only available in the US at the moment, there are no details on when it will launch in other countries.